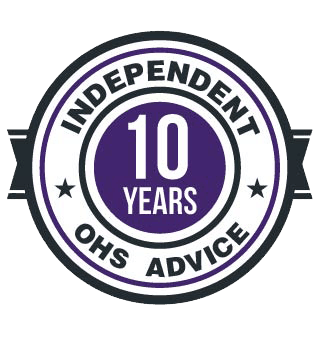 Is OHS suffering from policy AND structural capture? 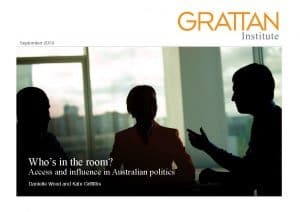 The Grattan Institute has released a report about the political influence of lobbyists. 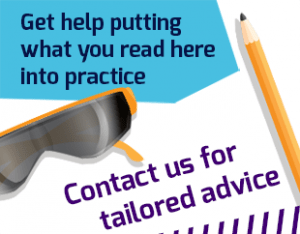 Understandably the media is giving the report a lot of attention, particularly as it identifies lobby groups that have more access to politicians than other groups and how public interest policies have failed after intense lobbying. But the report also addresses the matter of “policy capture”. Although the report analyses the activities of lobbyists, perhaps research could be undertaken into the high level of policy influence on workplace health and safety matters from a tripartite consultative structure that no longer reflects the Australian workforce.